Wonderful fully furnished duplex located in the developing neighbourhood of Vanier. 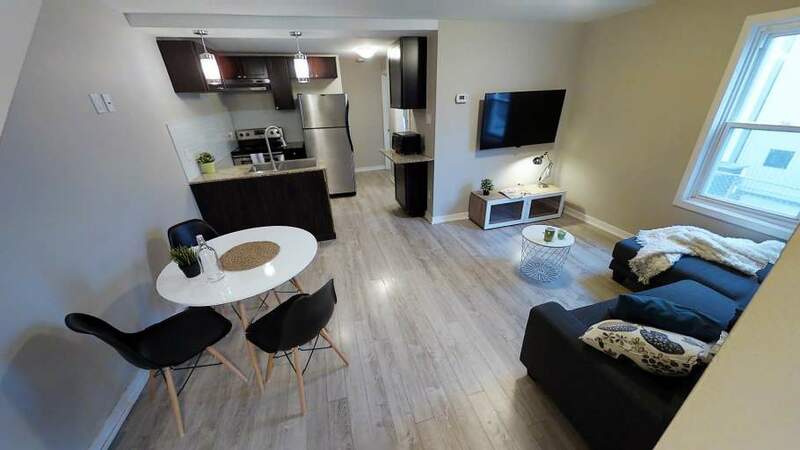 25 minute walk to Ottawa U campus across the Sommerset pedestrian bridge or a 15 minute bike ride away. All utilities included! No further costs beyond your monthly payment!